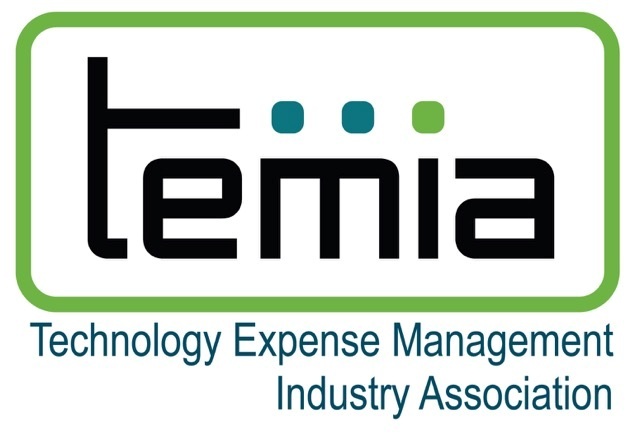 WESTLAKE VILLAGE, CA, March 23, 2018 /24-7PressRelease/ — TEMIA, the Technology Expense Management Industry Association, is an independent non-profit Association established by Solutions Providers for Solutions Providers. The upcoming conference in Nashville will feature many member companies in prominent roles speaking on a range of issues that will address the theme of Managing in the Age of Disruption. The Solution Providers represent a wide range of different approaches to Technology Management, Telecom Expense Management, Managed Mobility Services, Wireless Expense Management, Mobile Device Management and other related IT Management areas. TEMIA’s conferences provide a unique opportunity for several of the best-known Solution Providers and emerging firms to network, exchange best practices, evolving trends and develop standards and raise the industry through its Code of Ethics which all members agree to follow its standards. The panel of industry experts will discuss the idea that one must automate or be “left in the dust.” The panel includes David Sonenstein, Executive Director of Ezwim, Eric Sendelbach, Chief Technology Officer for MOBI and Alex Mordach Director of Technology Solutions at Wireless Analytics. Automation has the potential to disrupt the market in several positive ways. There will be opportunities to discuss ways to do a better job promoting things that the industry is automating. Panelists will discuss how automation is different from Artificial Intelligence (AI); API strategies; their philosophy behind automation and finding a balance between the cost of automation vs. making businesses more efficient and profitable through (process) automation. Alex Mordach Director of Technology Solutions at Wireless Analytics said, “As mobility continues to evolve from flip phones, to BlackBerry devices, smartphones, and now the world of connected everything, we as an industry must continue to evolve along with it. Clients are demanding that we provide more and more services, while continually doing so at a lower cost. Automation is not only a nice to have, but a must have in order to maintain profitability. The question is, do organizations have the ability to automate in the right places to increase operational efficiency, or will they become distracted by the idea of “shiny tools” that do not impact the bottom line and end user experience?